WASHINGTON (AP) — A popular program that supports conservation and outdoor recreation projects across the country expired after Congress could not agree on language to extend it. Rep. Rob Bishop, R-Utah, chairs the House Natural Resources Committee and is a key player on a range of public lands bills. He said in a statement Monday that “LWCF can and will be reauthorized,” but said the best path forward is in a broader legislative package that addresses a growing maintenance backlog at national parks and other lands-related issues. The House bill from Grijalva and Bishop did not include a full-funding guarantee for the program. 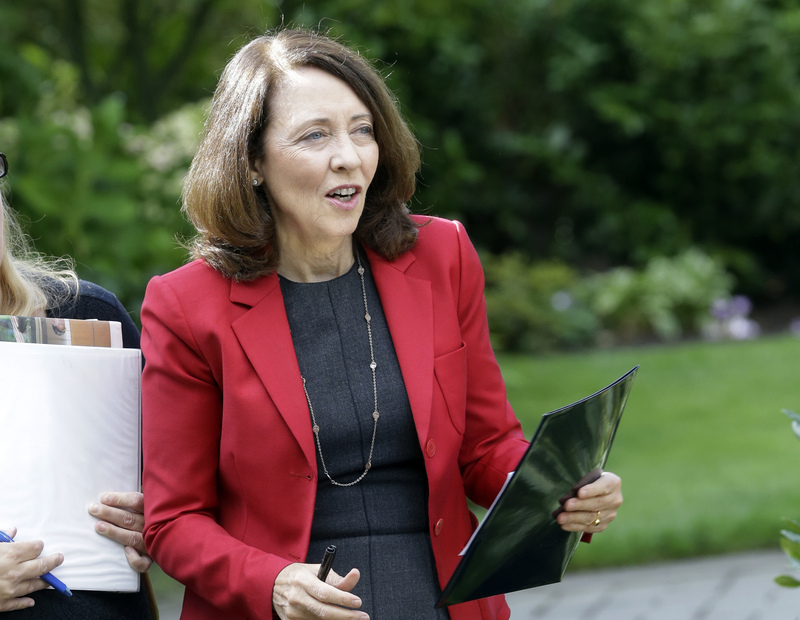 The Senate Energy and Natural Resources Committee voted 16-7 to endorse a bill offered by Sen. Maria Cantwell of Washington state, the panel’s top Democrat. Five Republicans joined all 11 Democrats to advance the bill to the full Senate. The committee also approved a separate bill to address a growing backlog for maintenance projects at national parks. A bill led by Republican Sens. Rob Portman of Ohio and Lamar Alexander of Tennessee would use federal drilling royalties to create a multibillion maintenance fund for parks across the country. The bill is co-sponsored by Sens. Mark Warner, D-Va., and Angus King, I-Maine. Sen. Richard Burr, R-N.C., called the fund one of the most popular and effective programs Congress has ever created. Burr called the congressional inaction frustrating, since no one disagrees that the program is valuable and cost-effective.